Mr Gorton has over twenty five years’ experience as a senior leader in independent schools both within the United Kingdom and in The Middle East, most recently as Headmaster of Howe Green House School in Bishop’s Stortford. A member of the Independent Schools Association’s Executive Council and has sat on their General Purposes, Finance, Membership and Professional Development Committees. Graham also chairs ISA’s Inspections Committee and has been the association’s nominated board member at ISI. Graham has represented ISA on the Cross Association Leadership Committee and on ISC’s Community Action Group. Also an independent school trustee. 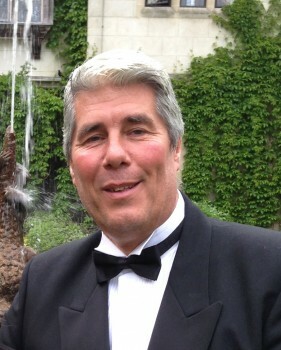 Graham is also a Reporting Inspector for the Independent Schools Inspectorate. “What did you find most valuable? “He is adept at sharing his experiences widely to benefit many schools with his excellent inter-personal and communication skills being key factors in his ability to support others in improving practice”.